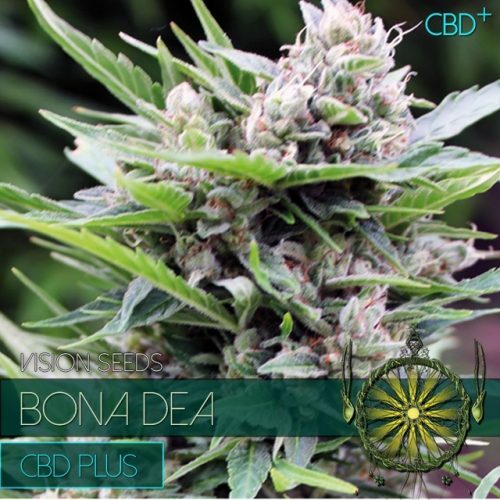 Vision Seeds CBD+ strains are especially developed for medicinal use. These strains allow people to experience the benefits of medical marijuana without having to deal with strong psychoactive effects. 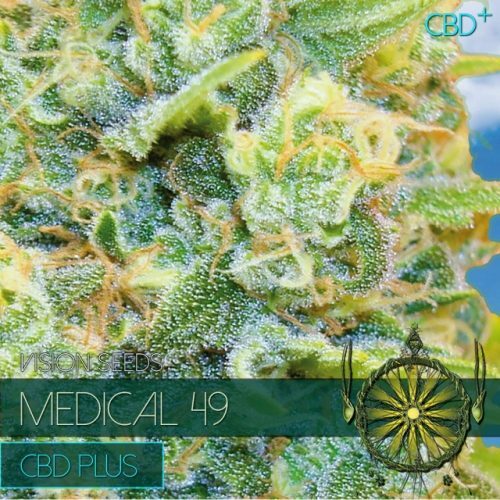 The fine tuned balance between the two main cannabinoids THC and CBD in these strains provide optimal benefits while limiting possibly unwanted psychoactive effects.